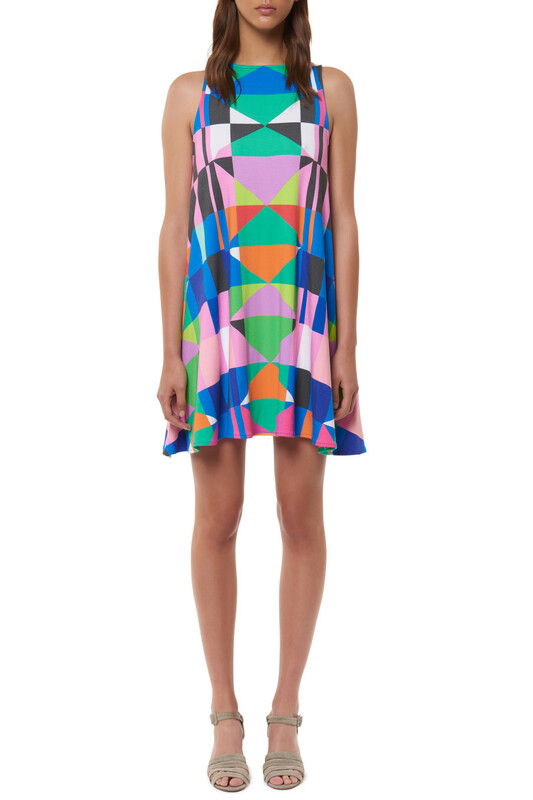 I did want to share that the Mara Hoffman Summer Sale started today. Many items are up to 70% off. I ordered a few more things to add to my collection, I can’t ever resist Mara. Sizes are going fast so shop early for the best selection! Here are a few items I own and love that are now on sale. I packed several of these last week for our trip. This is one of my favorite Mara styles. Such a great casual dress. I am wearing an XS. I am wearing a medium. I feel like her suits run on the small side. This also comes in a lighter color option as well. I am wearing a size small in this style. I love the bright colors. Actually borrowed this one from my mom for our vacation. I own a few dresses in this same style though but different patterns. My mom and I are both big fans of this style. I am wearing size XS. I wore this dress to a wedding recently. This print is a favorite of mine. I am wearing a size 4. This tie back dress is only $80, making it 70% off. I am wearing a size 4 for reference. 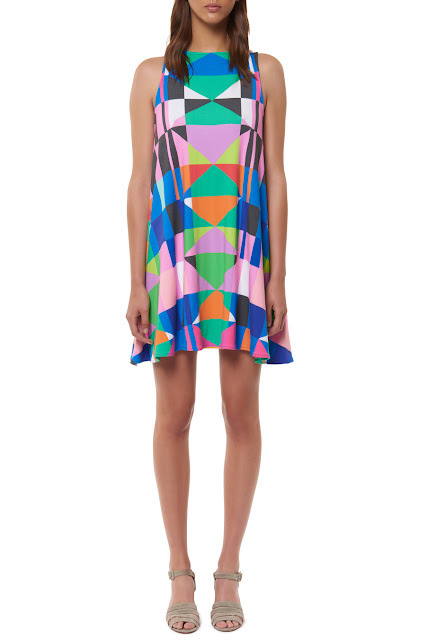 The Swing style dress in the same print is also 70% off. Scroll through to see some other favorites all on sale.